Brain Teaser: What do these three animals weigh? It’s time again for us to put our thinking caps on and solve this riddle. I’d confess that I’ve not been able to figure out the answer to this one, but I’m gonna keep trying. Let’s see who gets it first. 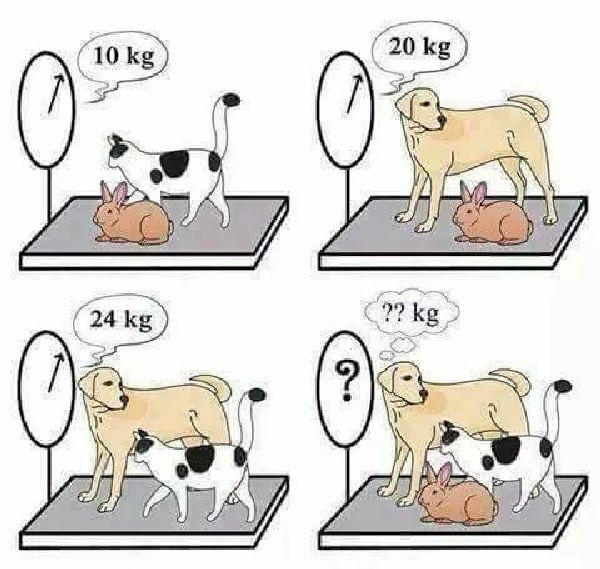 What is the total weight of the three animals? Total weight of all animals equals 27kg. Weight of dog is 17kg. Weight of rabbit is 3kg. 33kg for all three animals. The rabbit weighs 3kg,the cat 7kg and the dog 17kg. 27kg for the three animals. It is always Kama that brings Two strangers together. 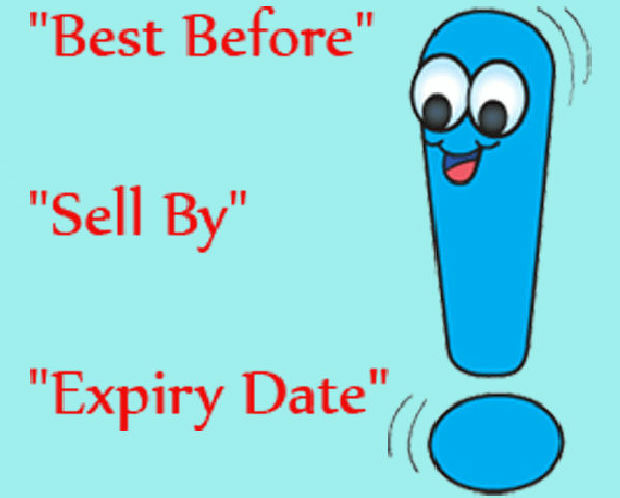 Why because it’s been written before we were born.